A litany of photos of alleged "iPad mini" parts have surfaced online, prompting some to create mockups of a thinner, iPod touch-inspired device which insiders claim are close to what Apple is expected to release sometime this fall. While rumors of a 7-inch iPad have been swirling for months, there have been precious few parts leaks associated with the device as much of the attention has gone to Apple's upcoming next-gen iPhone. That has recently changed, however, and pundits are piecing together the fresh information to speculate as to what the purported tablet may look like. 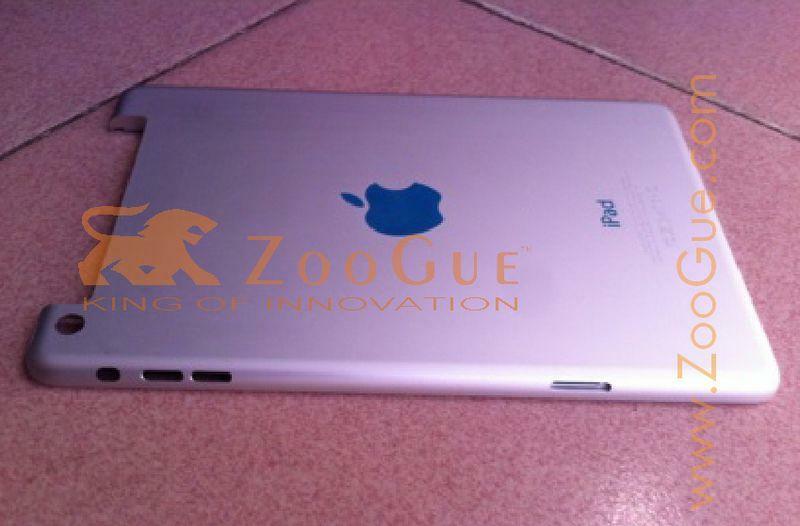 On Tuesday, iMore offered a mockup of the rumored "iPad mini," which the publication claims is accurate based on reports from several sources. According to the insiders, the device will share the same depth as the current iPod touch which, at 7.2mm, is substantially thinner than the third-generation 9.7-inch iPad. As for the 7-inch iPad's appearance, iMore notes the design changes aren't meant to compromise usability, but instead enhance one-handed operation thanks to the unit's thin-and-light profile. Perhaps one of the most prominent features in the mockup is the extremely thin bezel seen around the screen when holding the unit in portrait orientation. This feature is supposedly the result of making the device thinner and lighter, and is consistent with the design of the iPod touch. Daring Fireball's John Gruber agrees that the purported changes are in line with Apple's design ethos, saying each product is built to serve a different purpose. For example, the iPod touch doesn't require the same thick bezel seen on the iPad because a user doesn't have the same need to rest their thumbs during normal use. Also agreed upon is the tablet's light weight, which has prompted some to call the device the "iPad Air." Gruber rationalizes the unit's lack of heft may be what Apple will tout as one of the device's main features. Backing up the claim is an expected low resolution screen, which may use the same technology as the iPhone 3GS. Some have speculated the move to a non-Retina display panel is a cost saving measure to get the tablet's price down within the $200 to $250 range, but Gruber contends that Apple is saving weight by using a screen based on legacy technology. He offers the example of the current third-generation iPad with Retina display, a unit that grew in size compared to its predecessor, mostly due to the larger battery needed to power the high-resolution display. The iPad Mini, based on my best guess hunch dimensions of 200 × 135 x 7.2 mm = 193,680 cubic mm. Divide and you get 78 percent. The Nexus 7 weighs 340 grams, so, lets guess that the iPad Mini will weigh just 265 grams. For comparison, the WiFi-only iPad (3) weighs 652 grams, and the Amazon Kindle 3G with keyboard weighs about 247 grams. So a sub-300-gram smaller iPad would be pretty light. Gruber goes on to analyze the physical aspect ratios of Apple iDevices, not just the screen, coming to the conclusion that the rumored smaller iPad may fall somewhere between the current iPad and the iPod touch. Also, the device should have rounded corners much like Apple's original iPhone. 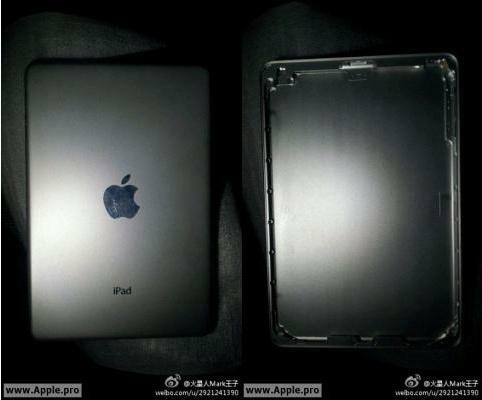 The speculation derives most of its information from a number of purported parts leaks, the first being a somewhat suspect photo of a smaller iPad's back housing. 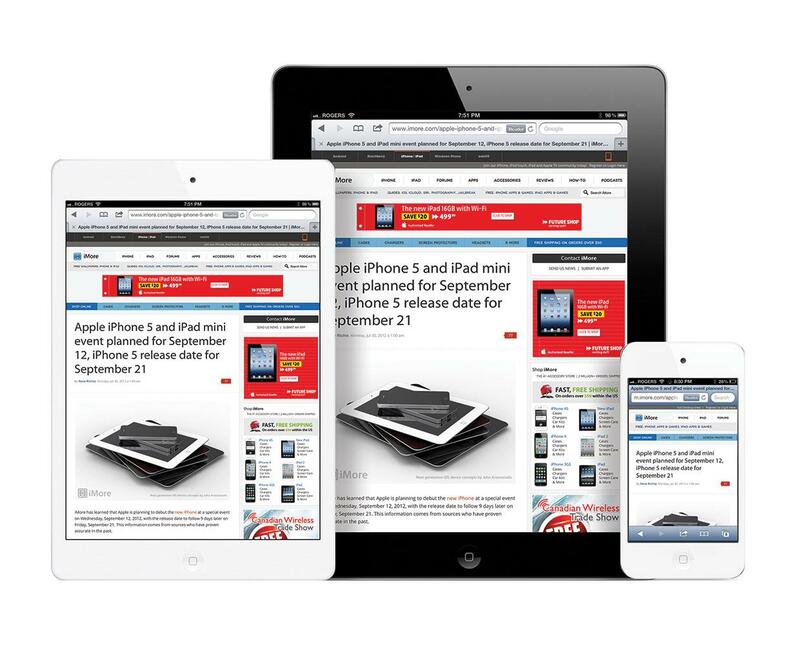 The part, published by Chinese site Apple.pro, appears to depict a version of Apple's tablet with an aspect ratio seemingly close to what Gruber described. Although the picture is not of the highest quality, the internal structural elements as well as the piece's rounded corners are clearly visible. A few higher quality photos of another shell were posted by ZooGue, and show the same basic part except for a gap in the top of the casing assumedly meant to house the plastic insert found in 3G wireless-capable iPad models. Also noticeable is a hole for what looks to be a rear-facing camera, prompting speculation that Apple may be including higher-end features for certain versions of the device. 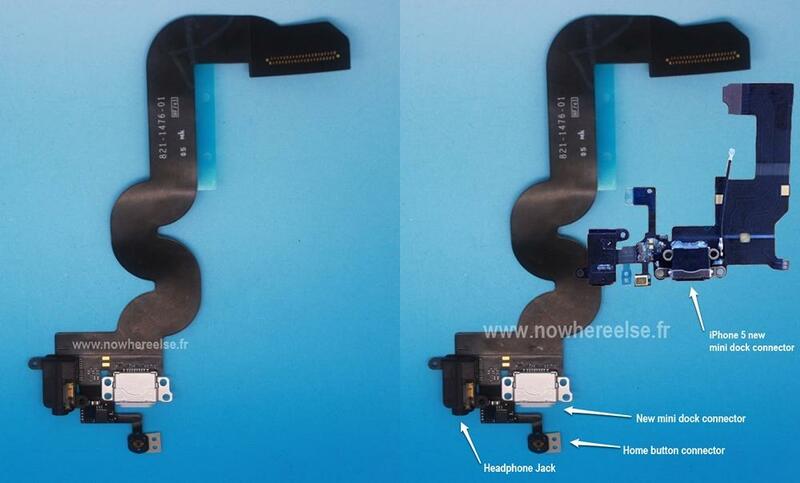 Most recently, French site Nowhereelse.fr posted images of a purported iPad mini flex cable, showing what appears to be the smaller dock connector pictured just days ago. Apple is expected to move from the current 30-pin version to a compact 9-pin solution. 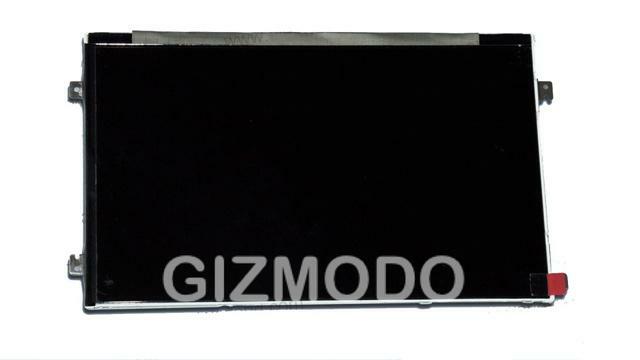 In a related development, Gizmodo on Wednesday released an image of an alleged iPad mini screen received from a tipster. While the part measures 7.85 inches diagonally, it does not share the 9.75-inch iPad's 4:3 aspect ratio. The site ran the photos by iFixit, which said there wasn't enough information to make a conclusive assessment. A previous AppleInsider report noted that analyst Ming Chi-Kuo estimates Apple will release the 7-inch iPad sometime after the launch of the next-generation iPhone, which is widely expected to be unveiled at an as-yet-unannounced Sept. 12 special event. Current rumblings have it that Apple will initiate a pre-order round for the sixth-generation iPhone the day it is debuted, with U.S. shipments to begin on Sept. 21.